Frankie's Apartment: This Is More Like It! If you're like me, you're sick and tired of the inflated prices at your local 99¢ Store. 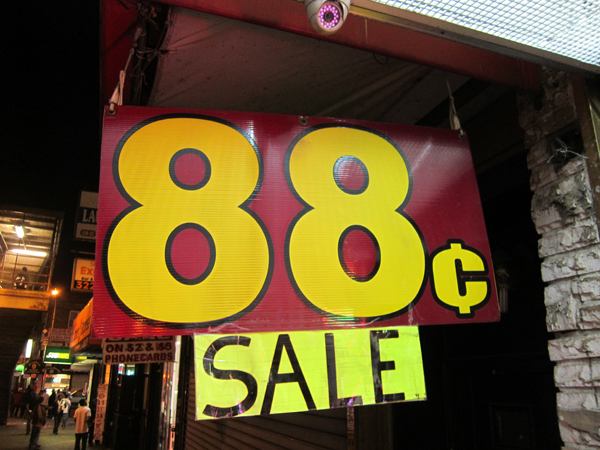 Go to Liberty Ave. and 98th St. where the prices are right!